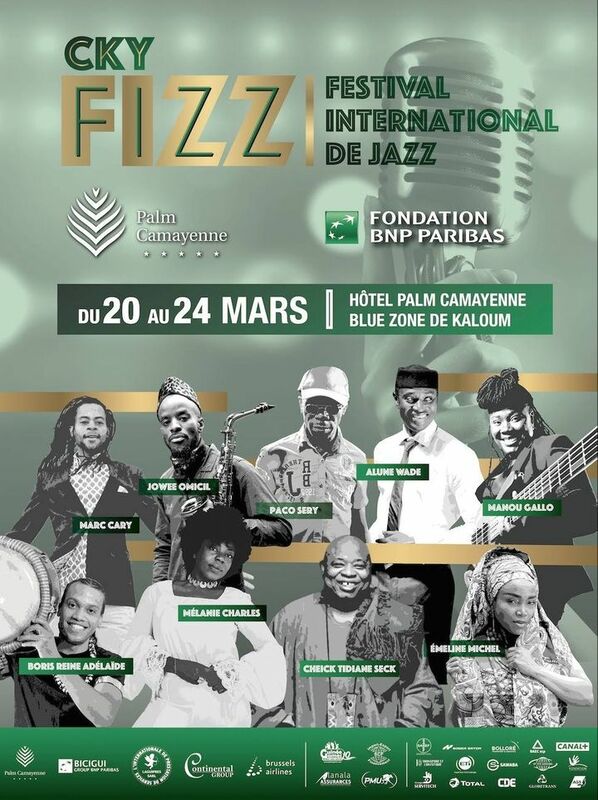 Looking forward to Conakry International Jazz Festival this month alongside Melanie Charles, Cheik Tidiane Seck, Manou Galo and more great artists! OMG! Marc & his drummer & bass player turned the joint up & out. They killed it. perfect collaboration. High powered playing.